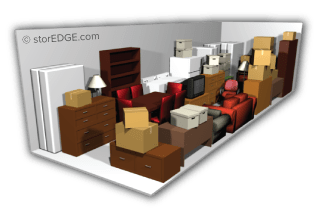 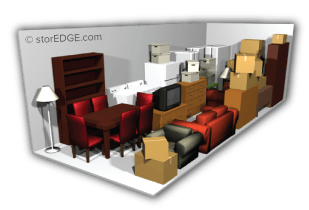 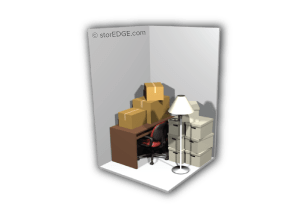 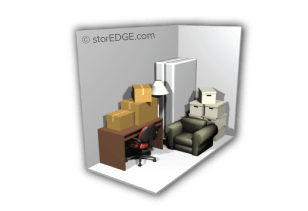 When you’re packing your items and preparing for self storage, it’s not always easy to determine what size unit you’ll need to rent, even if you’ve already boxed just about everything up. 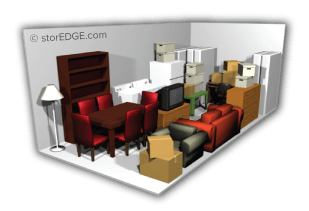 We want to make your decision easier, so we’ve provided a useful tool to help you make an informed choice. 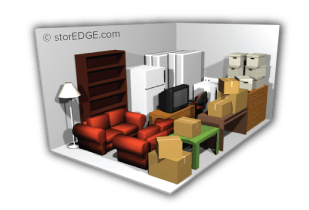 Our storage calculator will provide you with an instant estimate of how much storage space you need to accommodate everything. 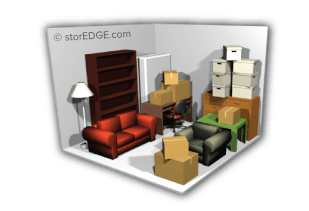 Just select the items you plan to store from the lists provided along with their quantities, and our storage calculator will give you a quick estimate of how much space you need.